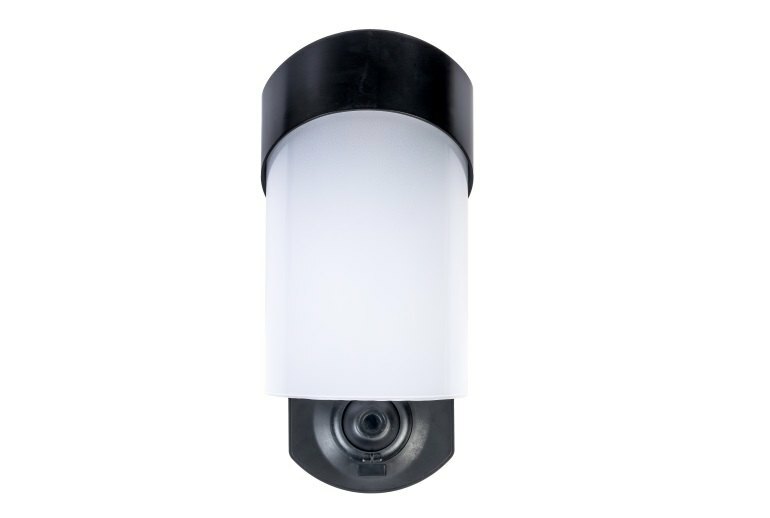 The Kuna outdoor light features a discreet built-in video camera and two-way microphone that let you remotely monitor and communicate with visitors via a smartphone app. 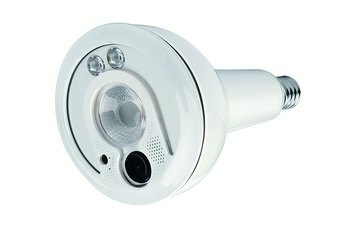 The light has a built-in alarm you can trigger remotely. Most reviewers praised the quality of the audio and video. A subscription service is required to view videos older than two hours, and you can only view video within the mobile app. 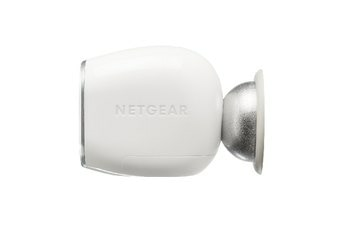 Some reviewers complained about occasional Wi-Fi disconnects that required reboots. The Kuna does not have infrared lighting, so video captured at night is only useful when the light is turned on. With a high-def video camera and microphone discreetly hidden in its base, a Kuna porch light doubles as a break-in prevention system. 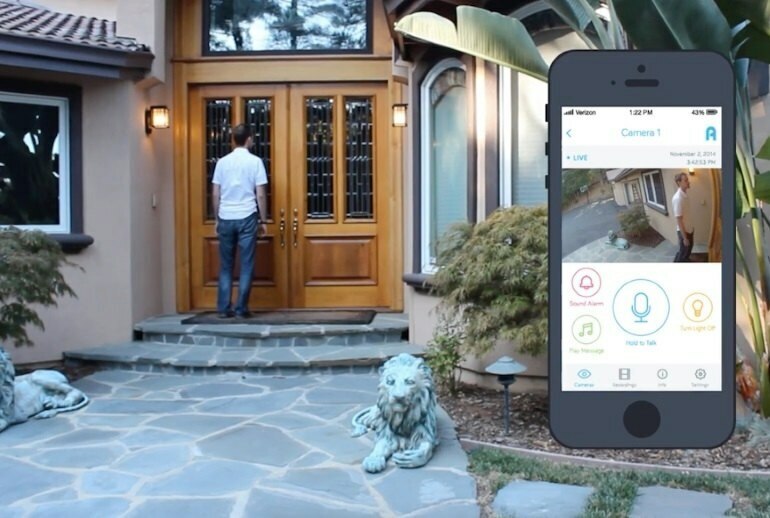 Similar in some respects to smart doorbells, Kuna begins recording video when its motion sensor detects movement toward your door and alerts you via its free iOS or Android smartphone app, which requires Bluetooth and Wi-Fi. 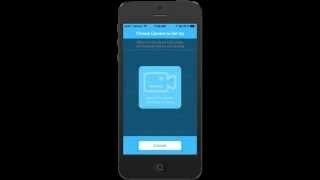 The app displays the video for up to two hours; for longer-term access, you must subscribe to one of Kuna's cloud storage plans. You can also use the app to communicate with visitors, sound the Kuna's built-in alarm, and program the operation of the light. Kuna lights are available in three designs (Traditional, Modern or Craftsman) and two finishes (bronze and black). 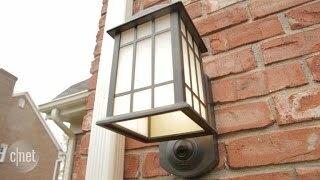 They draw power from conventional hard-wired porch light setups. I find myself using the Kuna daily to keep an eye on my family and make sure everything is safe at home. KUNA isn't just a pretty design. There's a lot under the hood. It records in 720p, but does not incorporate night vision. 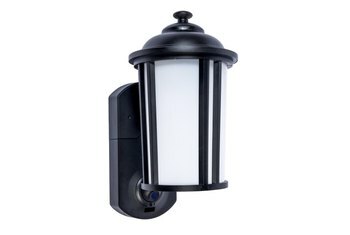 This is an interesting choice for an outdoor camera, ... KUNA is using a light to provide vision at night. 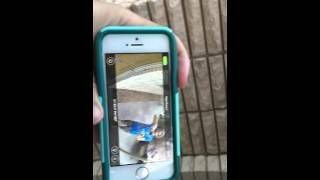 ...while the Kuna's camera delivers high-quality HD video, its Wi-Fi performance could be better. Moreover, you'll need a cloud subscription to view recorded video that is more than two hours old. 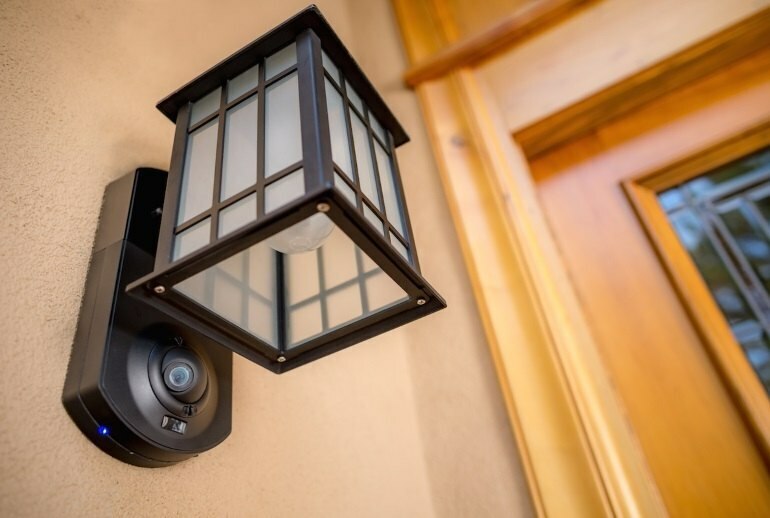 Overall, the Kuna is a clever connected product that's worth consideration, particularly if you're in the market for an outdoor camera that's similar to a smart doorbell but significantly more discreet. 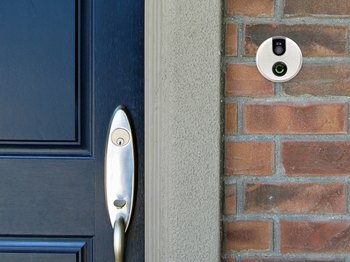 This is a great home-security device that could make you safer in your home, but most people shouldn't buy one unless they're ready to also commit to one of the "optional" subscription services. Overall, I really like the Kuna camera/light fixture combo. My old porch light was really ugly and needed updating anyway, so it was a kill-two-birds-with-one-stone type of situation. 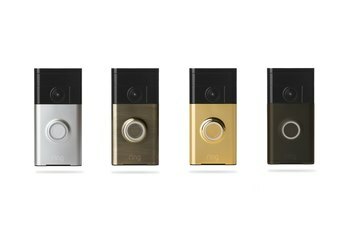 KUNA is not a smart doorbell but it does perform the same function. 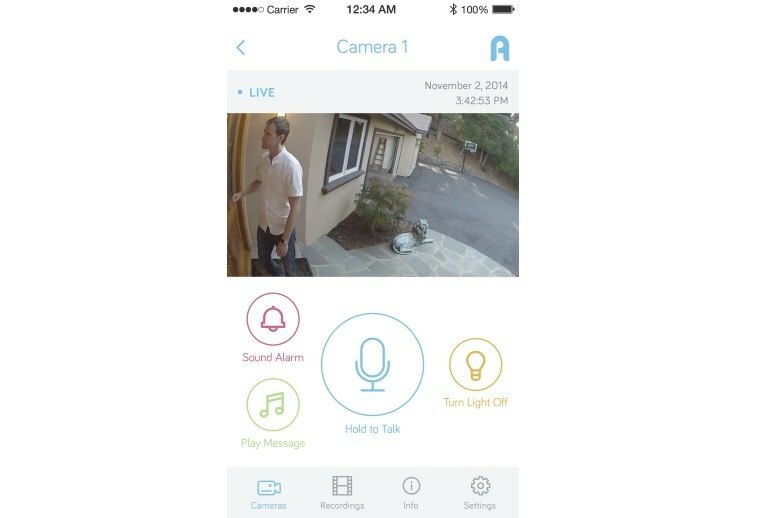 Instead of shoving sensors and a camera into a doorbell, the KUNA team decided to shove the same capabilities into your porch light.